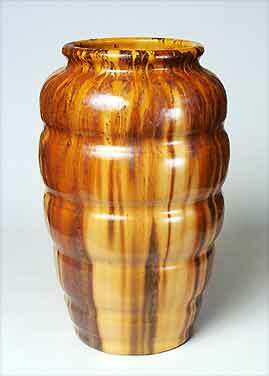 Large Candy vase - 12" (304 mm) high. Pre-war. This is shape No. 248.